the US Second, China First? Recently, the World Economic Forum reported global growth distribution. To many people’s surprise– the US is second, and China is the number one! How do you feel? How does the fact impact your business and strategy? I remembered one day in 1996; one instructor suddenly told the whole class that China was a butter-flyer– although it waved its wings vigorously, it had no impact on the world. Instantly, every class mate turned around to look at me since I was the only Chinese there. After the class, I asked the teacher why she said so. She felt a little embarrassed and said, “You can call the US a butter-flyer as well.” I disagreed. Instead, I asked her, “Why do you think that the US cannot punish China now?” She could not answer. 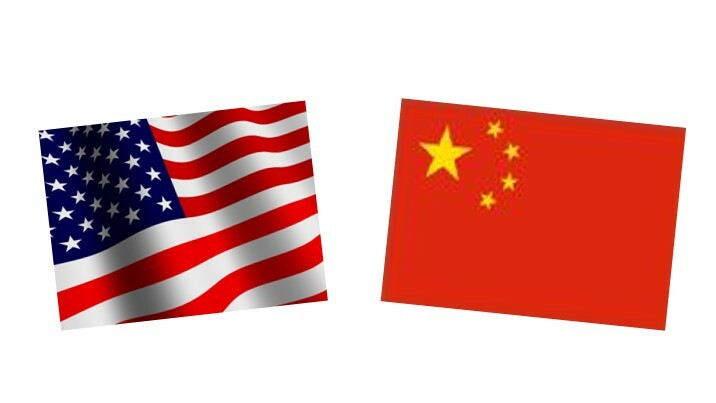 I told her, “Because the US has a lot of business in China; therefore, punishing China would backfire its economy.” The teacher was astonished, and I continued, “Every country in the world is on a chain; therefore, the change of one country would impact the rest.” The teacher was speechless. Today, every country in the world is still in the same chain. The change of one country still will impact the rest. The resource, market, talent, and governmental system in the Eastern and Western world still have their pros and cons although some elements have changed. It is essential to see far, optimize innovation, make wise investments, and keep lasting growth. Everyone can be “an underdog” sometimes. The winning philosophy is simple– If a Big Man Scores 80-90, You Score 110-150, and there is a way! Your leadership and top team performance are the key to your success.